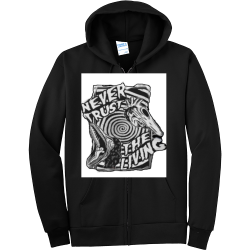 Order custom printed Hoodies online. 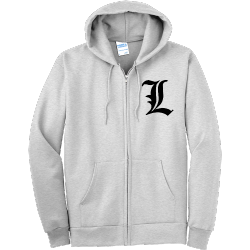 Custom printed Hoodies are perfect for your favorite outdoor concert or those cool fall nights. 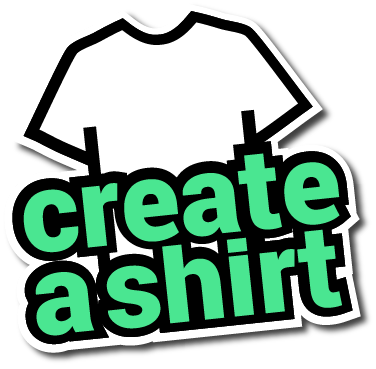 Best of all, when you order with Create A Shirt, you get an easy online designer, $5 shipping, and you can order just one. This Men's Hoodie, manufactured by Port And Company, is made with 50/50 Cotton/Polyester.